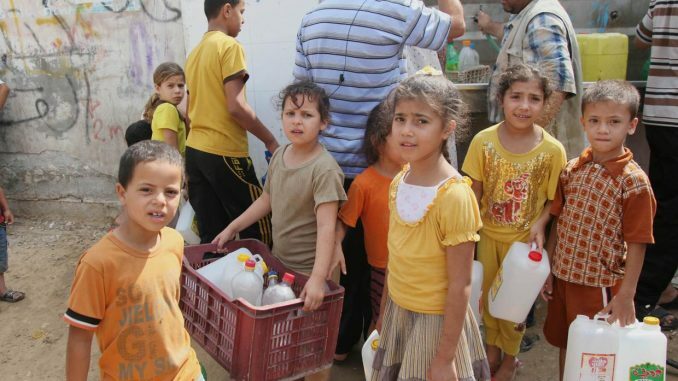 Tens of thousands of Palestinians reportedly have no access to safe drinking water as they fast for Ramadan amid the June heat when temperatures can exceed 35C. They are currently forced to buy from water trucks or find it from alternative sources such as springs or filling points in their vicinity. RT reports: Mekorot, the main supplier of several Palestinian towns and cities, stopped providing water to the municipality of Jenin, a number of Nablus villages and the city of Salfit and its surrounding villages, Gulf News and Al Jazeera reported. 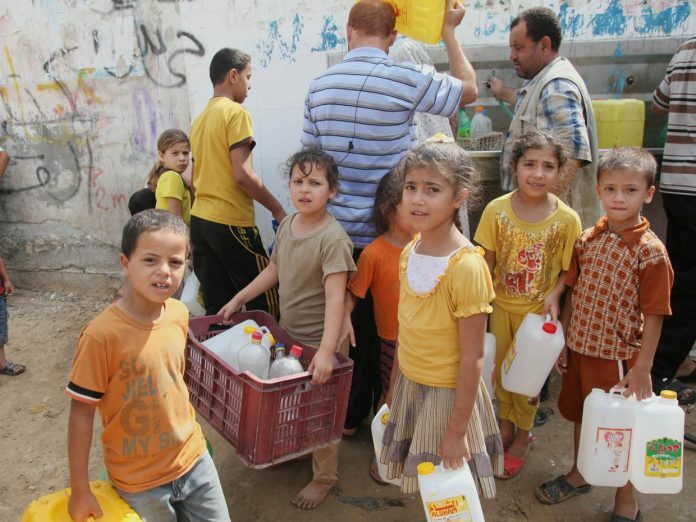 In several locations, people haven’t had water for over 40 days, according to Ayman Rabi, the executive director of the Palestinian Hydrology Group. “People are relying on purchasing water from water trucks or finding it from alternative sources such as springs and other filling points in their vicinity,” he told Al Jazeera. “Families are having to live on two, three or 10 liters per capita per day,” he said, adding that in some areas they had started rationing water. The UN puts the minimum of water essential per person per day at 7.5 liters, but in hotter areas like Palestine, those requirements may be much higher. Moreover, June temperatures may run as high as 35 Centigrade, while it is also the holy month of Ramadan when Muslims are fasting. Amnesty International’s Israel and Occupied Palestinian Territories researcher Saleh Hijazi, said that the reports were “alarming”. He told The Independent: “Israel already allows Palestinians access to only a fraction of the shared water resources in the occupied West Bank, with unlawful Israeli settlements getting almost unlimited water supplies which enable settlers to maintain lush gardens and even fill up numerous private swimming pools.